Those with a scholarly bent are invited to an intellectual barbeque prepared by Transaction Publishers. Here is where the definitive books on every issue of interest to the world is birthed from the seed of the greatest thinkers ever to put their thoughts and conclusions on paper. Sociology is the study of cultures that shape groups of people in various settings (gangs, tribes, ghettos, cities, poverty, prisons, religious communities and mountain towns), how they adapt or rebel against (sometimes) forcible change through pressures of society as it 'modernizes.' along with the mental havoc that can often result during a pursuit for identity. Social workers deal with all the above. Sociology is the first cousin of Philosophy which focuses on the construction of reality and epistemology – studying the roots of knowledge-Anthropology which observes the human race based on ancestry, tribal habits and instincts that dictate the lives of those within those particular circles, and Psychology,which figures out why we think like we do. These disciplines are closely related and tied together. Psychologists, unfortunately have sold out their discipline to corporations which scheme to take over tribal lands for rich resources, such as rubber plants, and are hired to use their skills and knowledge of the particular peoples they wish to override (having studied anthropology) to skillfully persuade them to turn over their homeland. This writer strongly objects to a social science being used in such a fashion. These sciences are to help people not to take advantage of them. Transaction's newest release, The New Sociology of Knowledge, with the sub title; The Life and Work of Peter L. Berger, is written by Michaela Pfadenhauer. a member of the German Sociological Association and ardent admirer of Dr. Berger's work. She contacted him about doing a book about his work to be titled, "Classics of the Sociology of Knowledge." When she told him of the project, he replied, "Can one call an author a classic during his lifetime? Or even a classic of the sociology of knowledge?" That is the kind of thinking that sets Dr. Berger apart. He also considered sociologists to be quite a boring tribe. However, he is anything but boring. He writes deeply scholarly analysis but with a twinkle in his keyboard that makes his papers a fun read. Dr. Berger was born Jewish in Austria, his parents became Protestants. He began to seek his own religious identity even though he was concerned that this would be seen as snubbing his Jewish identity. In any case, he refused to be stylized as a victim of Nazism. 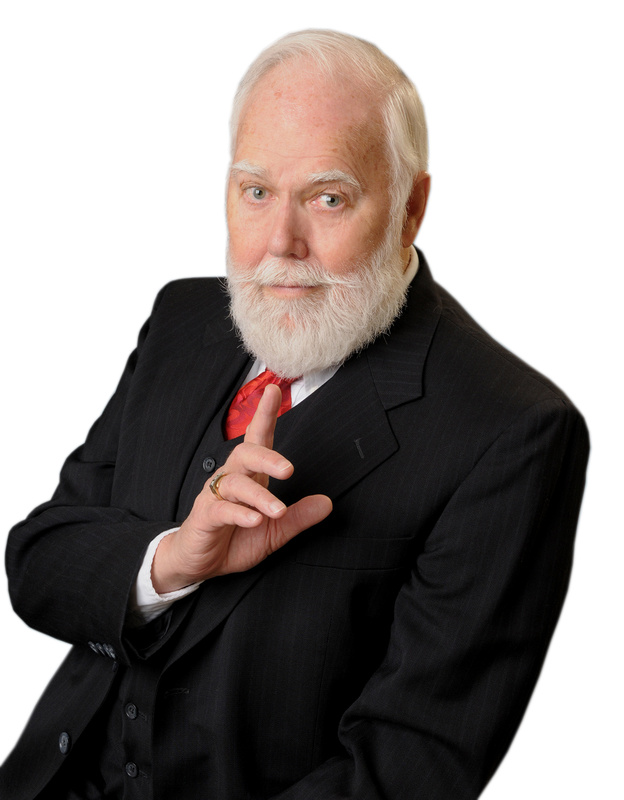 He earnestly studied philosophical literature and Lutheran theology. The author wrote that on his arrival in New York, Dr. Berger was intent on studying theology in order to realize what he felt to be his vocation: to become a Lutheran minister. While qualified to study at a theological institution, he felt that as an immigrant, he should first learn more about American society. Sociology seemed to him to be a good way of doing that. He studied under the best teachers at the New School in New York and would emerge as one considered to be at the top of his discipline. Dr. Berger received his PhD in 1952 for a dissertation entitled, "The Baha'i Movement: A Contribution to the Sociology of Religion", a theme that would be woven into many of his writings. As moral values seemed to plummet, he wondered how order or stability can be ensured in a modern society that is no longer characterized by common moral foundations. He ties in morality with economics. Dr. Berger states in his paper, "But the very concept of 'economic culture,' denoting the interface between economic institutions and various elements of culture (ideas, religion, morality, lifestyles), lends itself beautifully to elaborations in terms of the sociology of knowledge." While many stress as" Modernity" sweeps through society, Berger writes: "Modernity does not necessarily lead to a decline of religion. What it does lead to, more or less necessarily, is religious pluralism." This evolution, which has ushered in the New Age religion concept and others that have melded into established traditional religions is a rich study. He states that the authority of the church is "no longer a social given. The church must reestablish itself by means of persuasion." What may be disturbing to some Christians is the examples of religions, especially among Protestants, competing with other churches, 'stealing members of the flock.' even protecting territory, which takes away the sacredness of the church and lumping it into the worldly conglomerates. Even so this needs to be understood so it can be acted upon properly. Berger tackles the Church & State issue, theology at a deep level and the religious leaders he has interacted with, the global secular ideas, (this will surprise you), along with the question, 'Is the world as religious today as it ever was?" That answer on page 62, will give you a jolt. And the Problem of Identity is addressed. Dr. Peter. L Berger is a prolific writer with a staggering output. 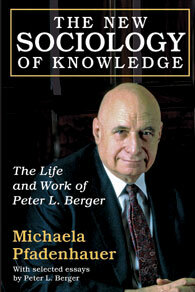 Michaela Pfadenhauer has done an OUTSTANDING job of defining Dr. Berger and his works. She is so complete on the inner-workings of a brilliant mind that she has read everything he has written, with a bibliography of more books than most will read in a lifetime. Ms. Pfadenhauer has taken us on a fantastic intellectual ride in less than 200 pages (152). At your favorite book store or: http://www.transactionpub.com. In the early 1960s, Rev. Austin Miles worked closely with social psychologist Kenneth Clark in New York's toughest neighborhoods counseling teenagers without direction with a high success rate of changed lives.